Car Aircons Are Important Too! Aircons are life savers during hot and humid days. We have aircons in our homes, shopping malls and cars. However, we often overlook the importance of air conditioning units in our car. We maintain and service our engine parts but rarely put our attention to our vehicle’s aircon. In Singapore, MOT carries out a vehicle inspection or tests on vehicles starting from their third model year. They are checked for safety such as your vehicle’s tyres or wheel and emissions. If something does not meet the requirement, you would not be able to renew your road tax. One of the things they will check is your air con. 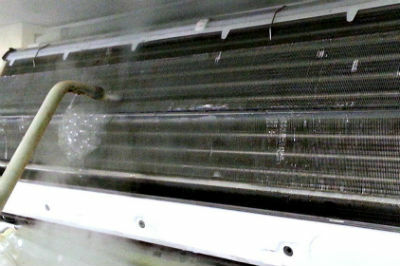 After a few years, your air con might become less efficient at cooling your vehicle. This is because the refrigerant or gas in it leaks over time and 10% of it is lost every year. As refrigerant is the gas that is responsible for the heat transfer of your air, insufficient levels will cause your air con to blow out warm air. 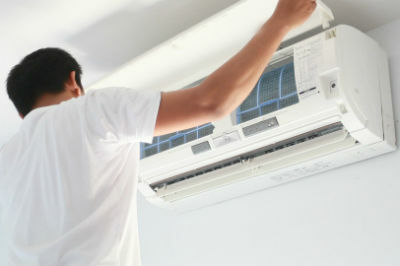 If it is not topped up, your air conditioner cannot work properly and fuel consumption will increase as well. 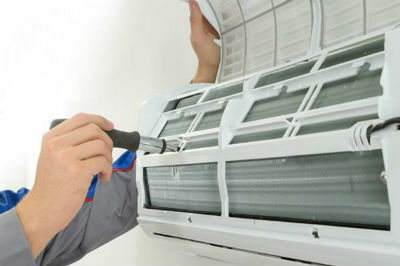 Your air conditioning unit will eventually break down and repair is needed. 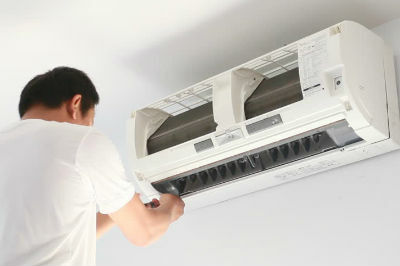 How To Regas Your Aircon? Typically, every vehicle should have an aircon regas once every 2 years. 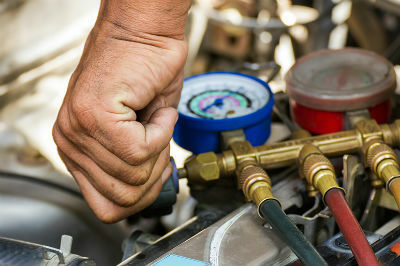 An air con regas or air con recharge is basically a refill of your refrigerant. So how do we re-gas your air con? 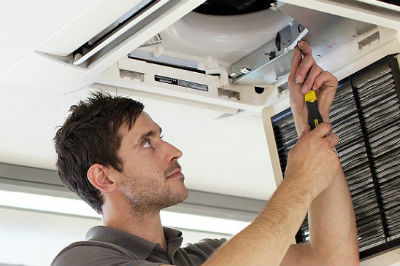 Firstly, we run a check for free on your air conditioning unit! 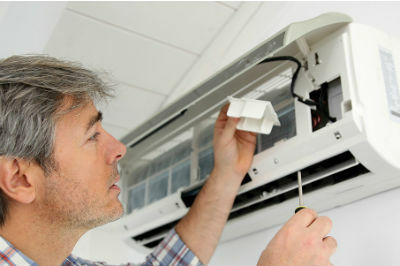 This is done with your air conditioning system switched on to high and the compressor is inspected. An accessory belt that changes liquid refrigerant to gas drives this compressor. This step may be able to identify the problem involved – whether it is low on refrigerant, a compressor problem or an electrical problem. If there is a leak, the leak must be first addressed. Next, the vehicle is then turned off. Pressure testing is carried out to determine the pressure of the gas left. After that, the recharge hose is attached. The vehicle is then restarted and the refrigerant can is attached to the recharge hose. Finally, the temperature of the air blown out by the air con is checked. Note that when we recharge your air con, we normally remove the remaining refrigerant and fill it to the top with new refrigerant. As refrigerants are toxic substances, professional help should be sought out as we do not want you to injure yourself in the process of refilling your refrigerant. 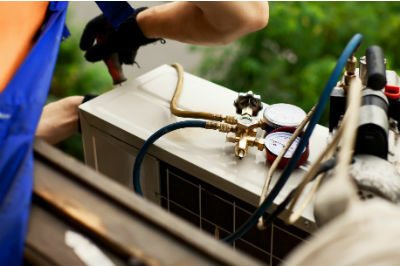 Not only that, different air conditioning units use different types of refrigerant. Isn’t it complicated? This is where our team of technicians come to your aid. As professionals, we are meticulous, dedicated and skilled in our line of work. We only use products of best quality for your aircons because we know that good quality can ensure the proper functioning of your vehicle’s aircon. Other than that, we offer our services at an affordable price. As we care for our customers, we do not want to burn a hole in your wallet after you engage in our services. If you have any concerns or doubts about your aircon and how to care for it, you can also count on us to answer them as we try to help as much as we can. If you find that the air coming out from your aircon is no longer cold, bear in mind that it may be due to your refrigerant. Do not wait any longer as it may cause more damage to your car’s air conditioning unit! Contact us today to book an appointment so your car air con can get the care it deserves.